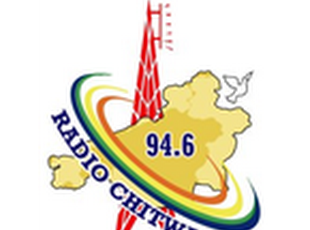 Radio Chitwan is another talk show based online radio station. The radio produces some of the best programs for their listeners who are fond of their programs. Most of the talk shows arranged and produced by Radio Chitwan are based on daily and national matters.